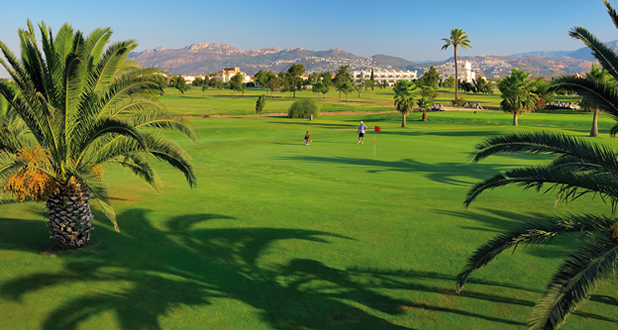 Oliva Nova Golf Club is ready towel come spring with a comprehensive activity schedule. Apart frompractising some golf swings and playing 18 holes, the Club House also holds the “Tree Day” onthe 22nd April. On the 3rd weekend of April, we are celebrating St. George’s Day, patronsaint of England, by tasting the traditional sausages, smashed potatoes or baked beans and a savoury pudding as a dessert. Don’t miss it!